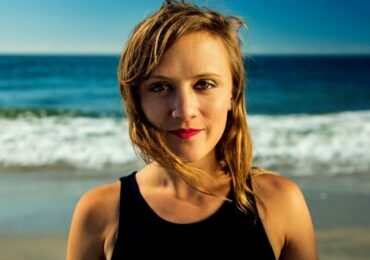 The work to level the playing field for women composers means more than encouraging the inclusion of compositions by women on concert programs. 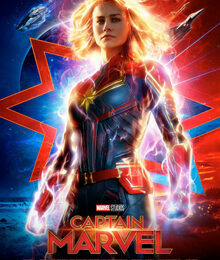 Advocating for women can mean helping the wider public to become familiar even with the names of significant figures. 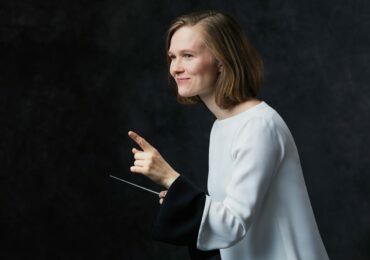 Most people are familiar with the names of Bach, Beethoven, or at least one of the other boys — but what average person knows the name of even one woman composer? Sadly, even many musicians do not. That’s why I am so happy to share the efforts of Beth Denisch, WPA Board Member, to help make Florence Price a household (or dorm-hold?) name. The Berklee College of Music in Boston has completed a new building and is offering naming opportunities for the dorm rooms. 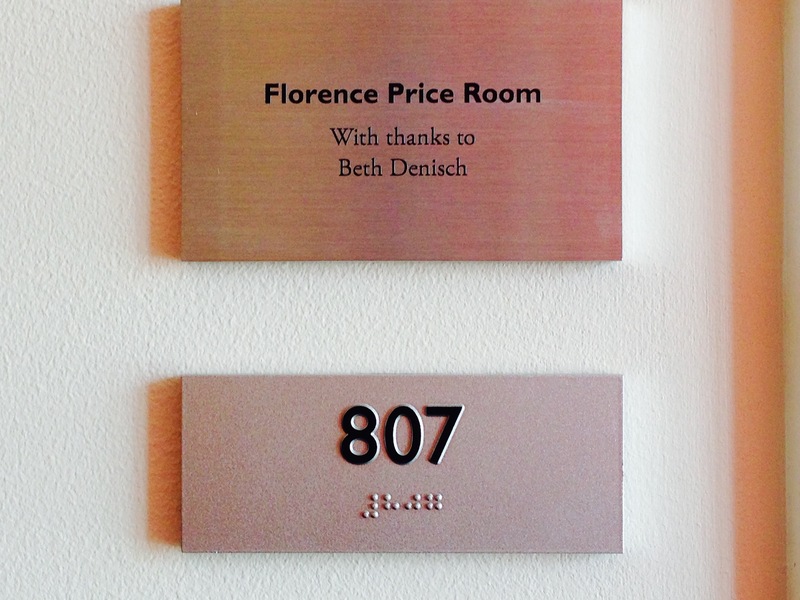 Donors are invited to name each room after musical artists or bands of the donor’s choosing. Kudos to their development office for such an out-of-the box fundraiser! 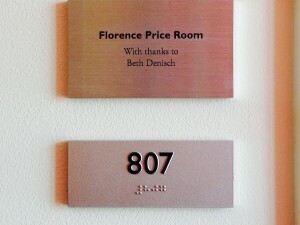 Denisch, who teaches composition at Berklee, has named one of the rooms after Florence Price. 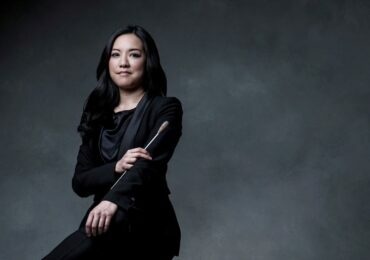 What a fantastic way to introduce students, and future professional musicians, to an important American composer! 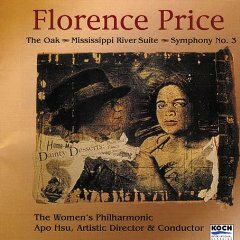 After a bit of research, and a conversation with Price biographer Rae Linda Brown, it appears that the only other named space for Price is the Florence B. Price Elementary School in Chicago. After being delayed due to snow, the dedication took place on Feb. 3, 2015. 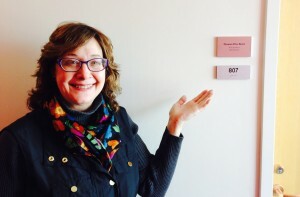 Prof. Beth Denisch proudly displays the newly dedicated room. If you are intrigued by this way of honoring a deserving musician, there are plenty more naming opportunities available – visit the Berklee website to find out more and see the full list of honorees thus far. 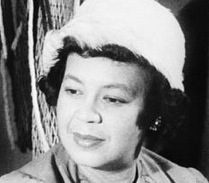 This event and others reveal that Florence Price is really beginning to receive some of the widespread recognition she deserves.